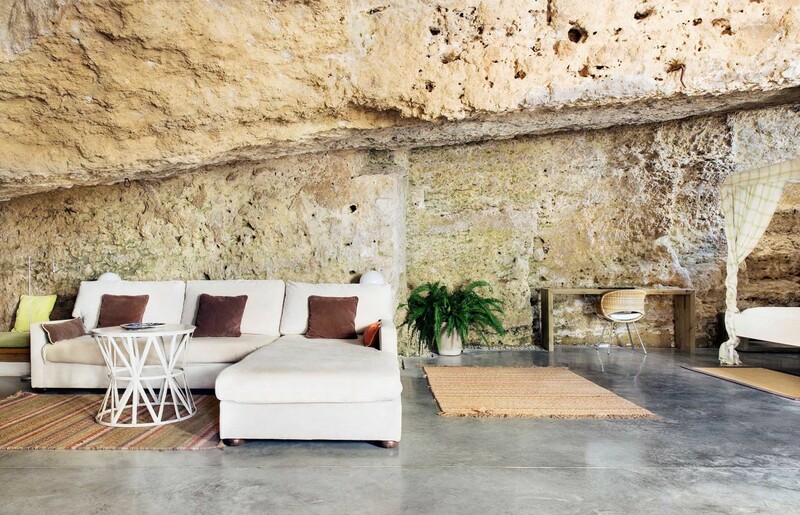 Recycled stone and glass form the walls of the ‘1413 House’ in Spain, designed by award-winning Spanish architecture firm Harquitectes. 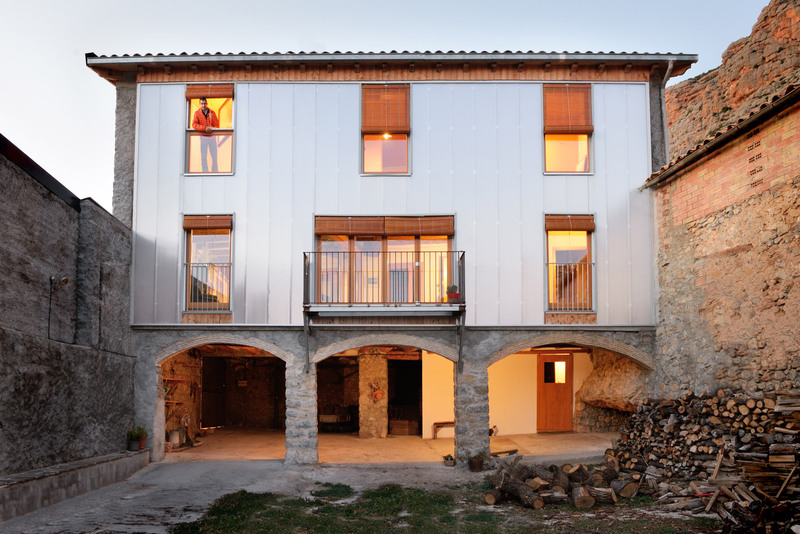 Spanish studio Narch has designed ‘Calders House’, a semi-transparent house lined with bay windows for a family in a small village in Catalonia. The post OFIS Arhitekti’s Glass Pavilion is a star-gazing retreat in Spain’s Gorafe desert appeared first on Dezeen. 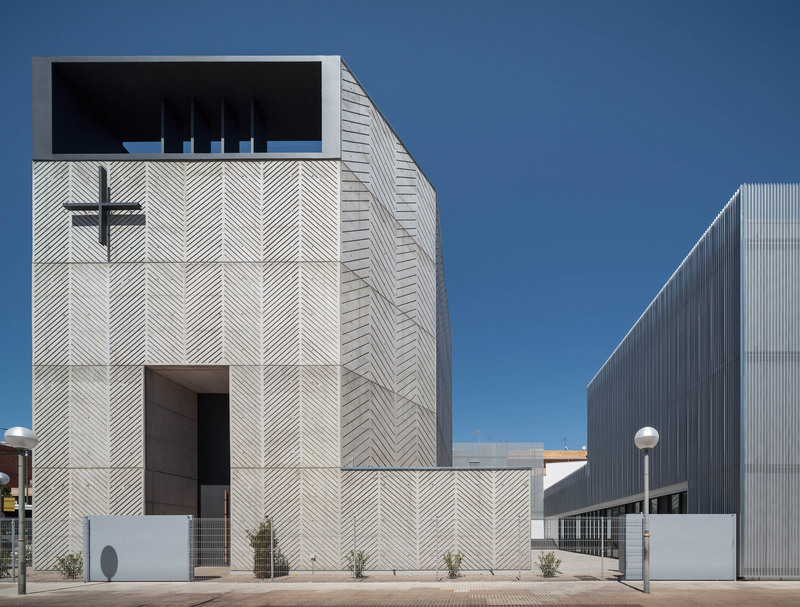 The post Mecanoo completes modern Palace of Justice in historic Córdoba appeared first on Dezeen. The post Prefabricated house in rural Spain took just five hours to assemble appeared first on Dezeen. 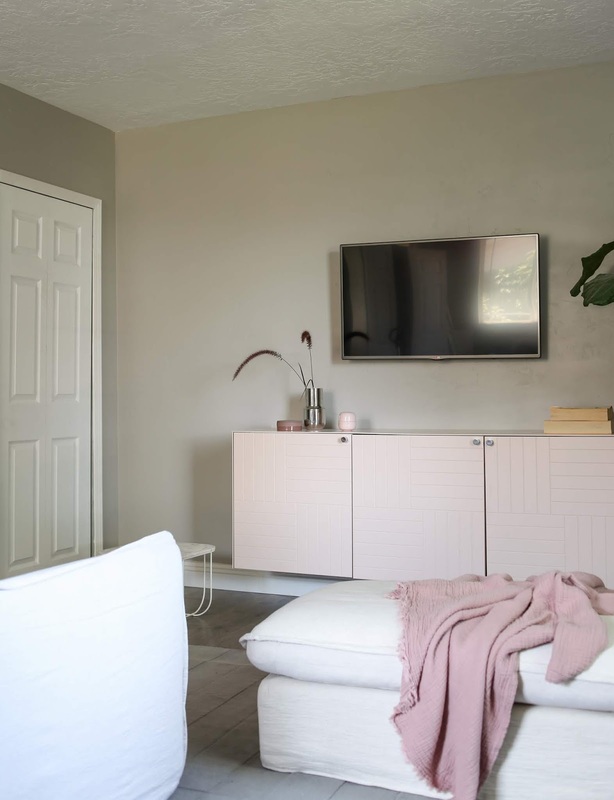 The post Sliding glass doors open concrete house by Narch to views of national park near Barcelona appeared first on Dezeen. 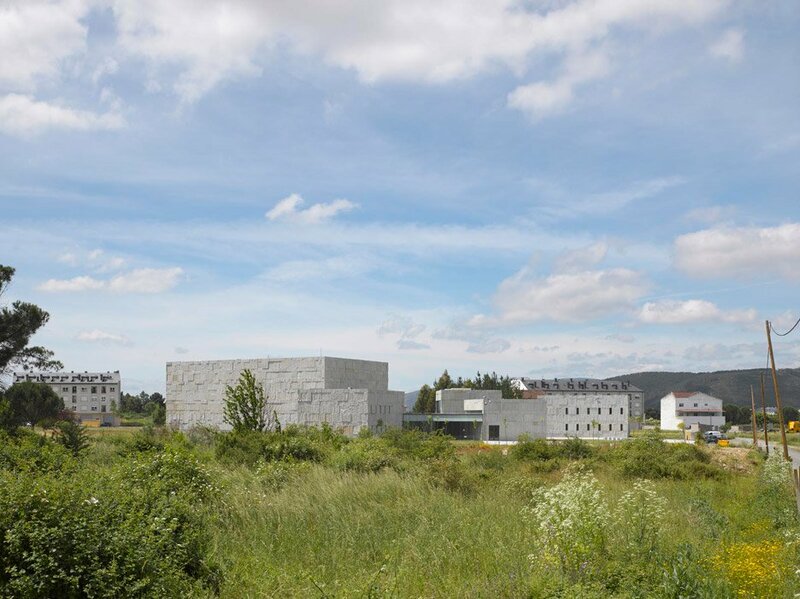 The post Geometric forms and embossed details recall historic predecessors at Spanish psychiatric facility appeared first on Dezeen. 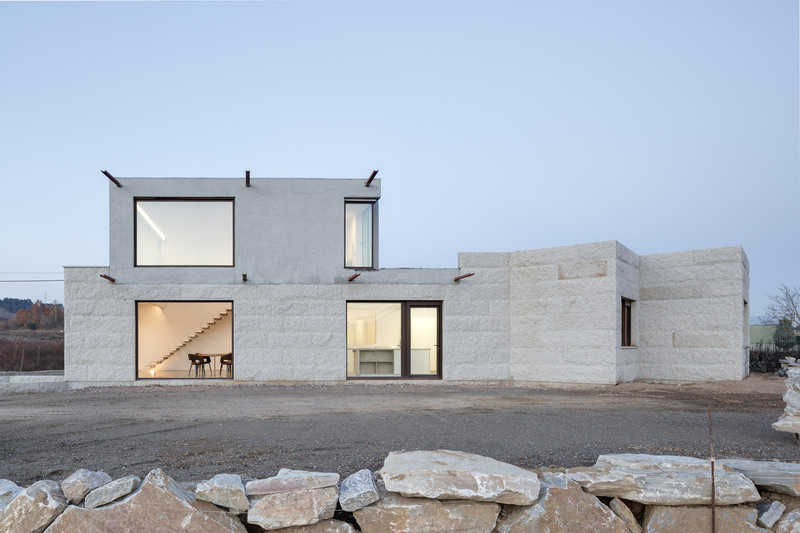 The post Laura Ortín adds “aesthetically disobedient” extension to beachfront home in Spain appeared first on Dezeen. 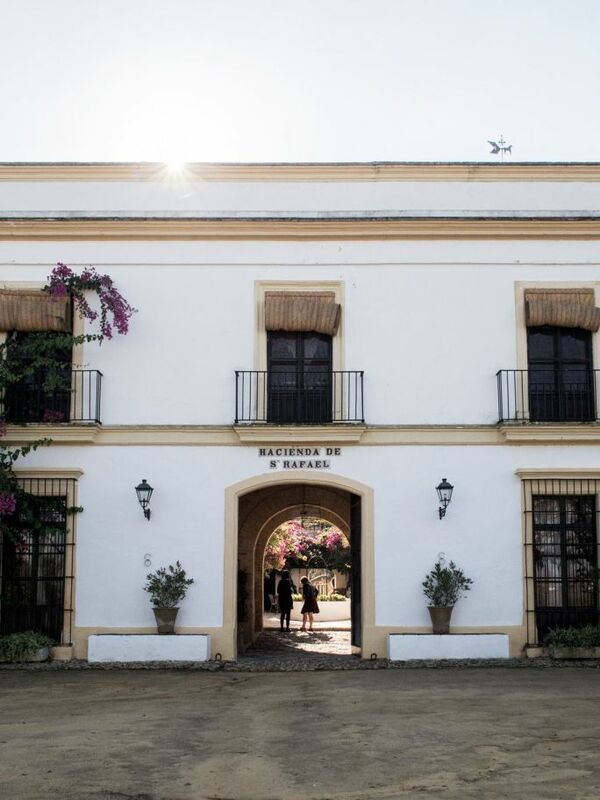 The post Concrete portico provides sheltered outdoor space for pink brick house in Seville appeared first on Dezeen. 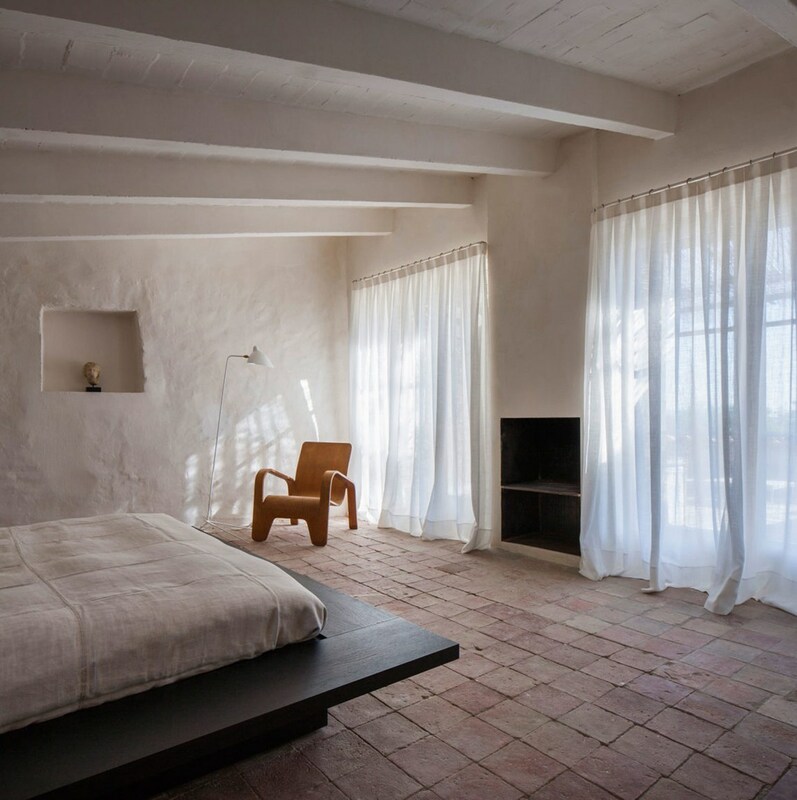 The post Alejandro Valdivieso’s Casa Aljibe features curved living space built around an old well appeared first on Dezeen. 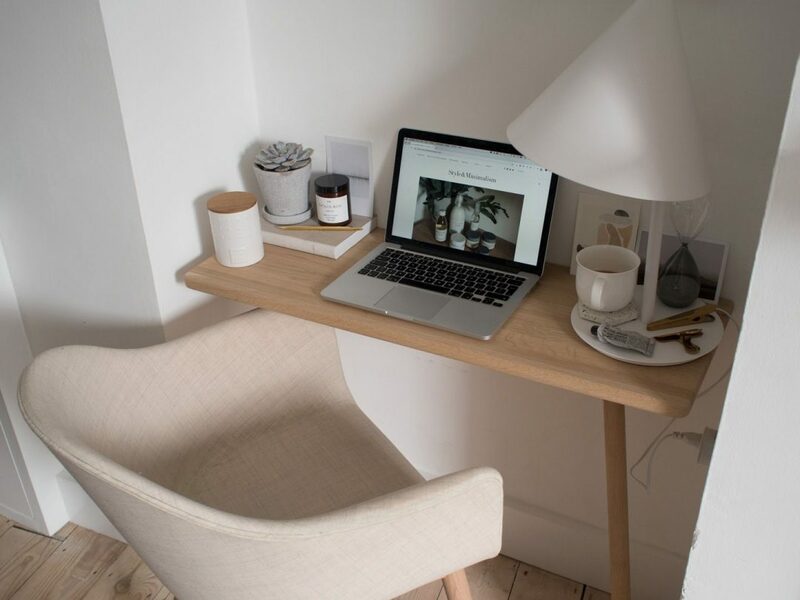 The post Fernando Abellanas suspends micro studio beneath a bridge in Valencia appeared first on Dezeen. 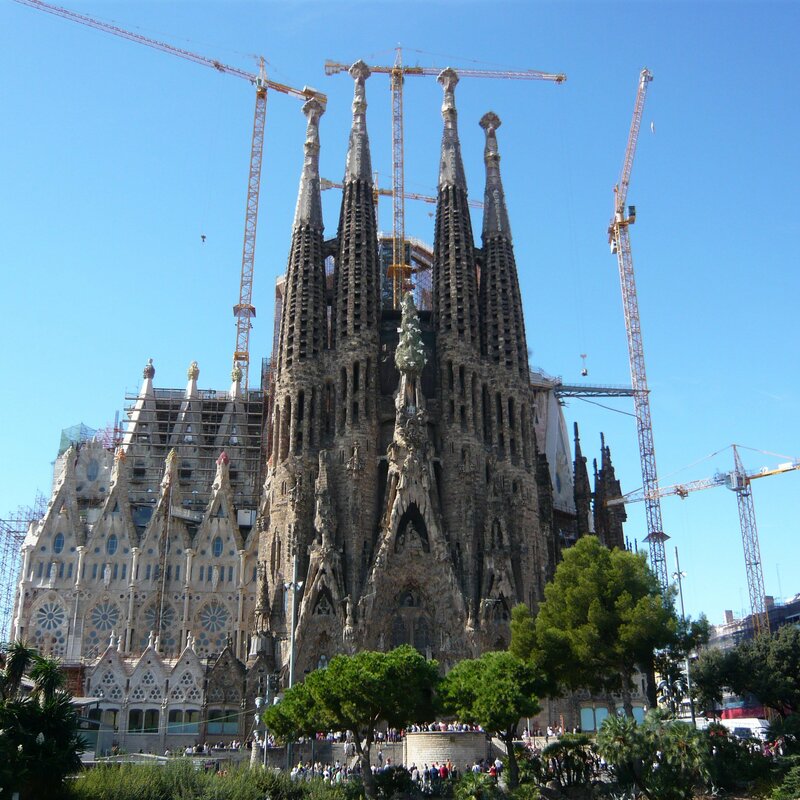 The post Barcelona terrorists were planning attack on Gaudí’s Sagrada Família appeared first on Dezeen. 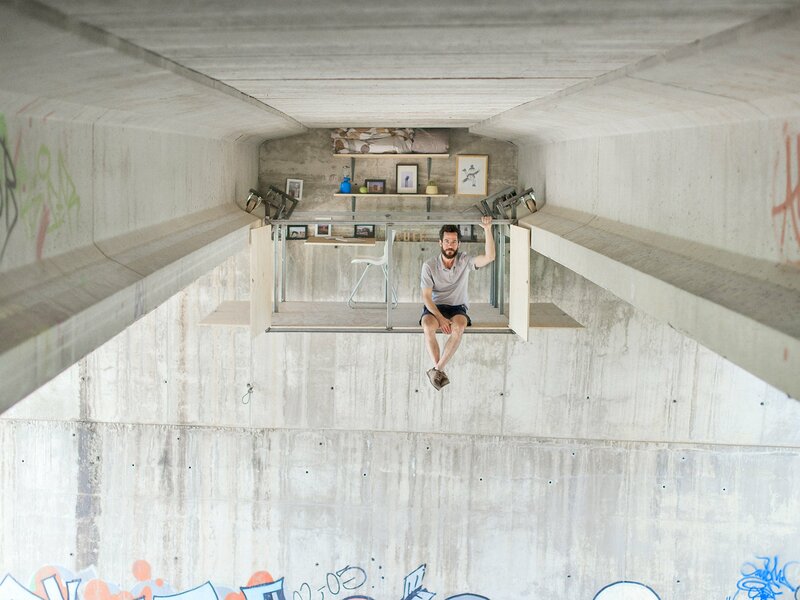 The post Fernando Abellanas hangs secret studio under a bridge in Valencia appeared first on Dezeen. 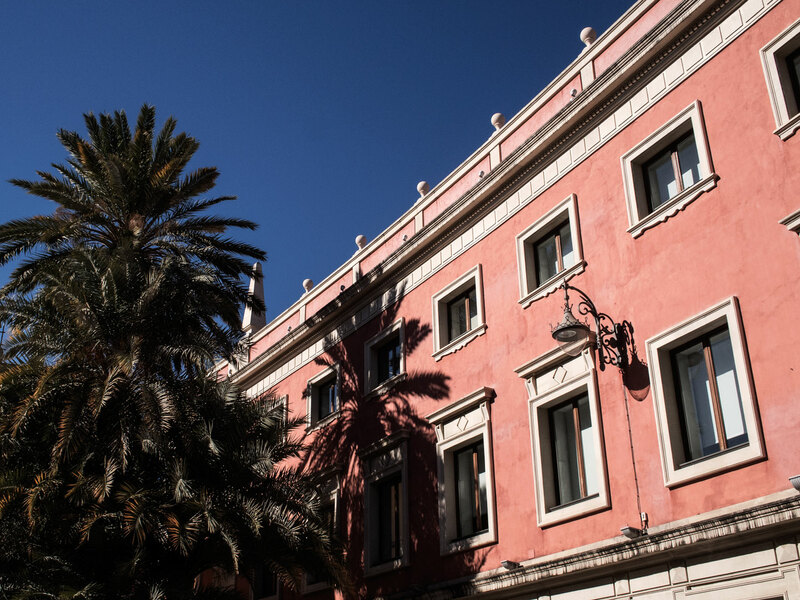 The post Garciagerman Arquitectos’ Desert City centre is dedicated to cactus and succulent aficionados appeared first on Dezeen. 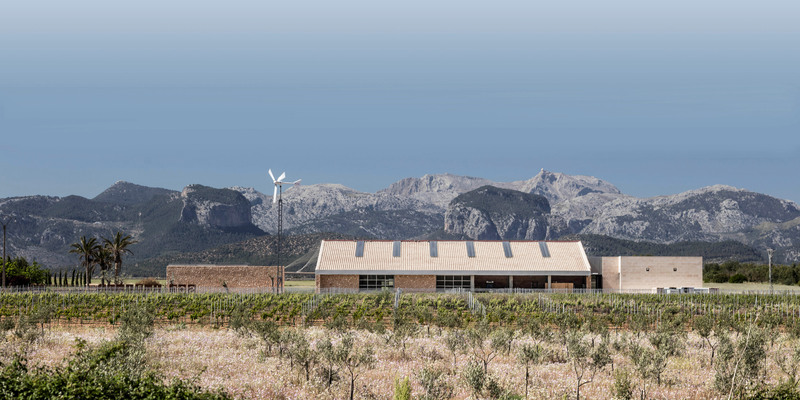 Cork-insulated roofs help create a stable temperature for wine production inside this solar-powered winery in Majorca by Munarq Arquitectes, which also features a sandstone exterior and wicker sunshades. 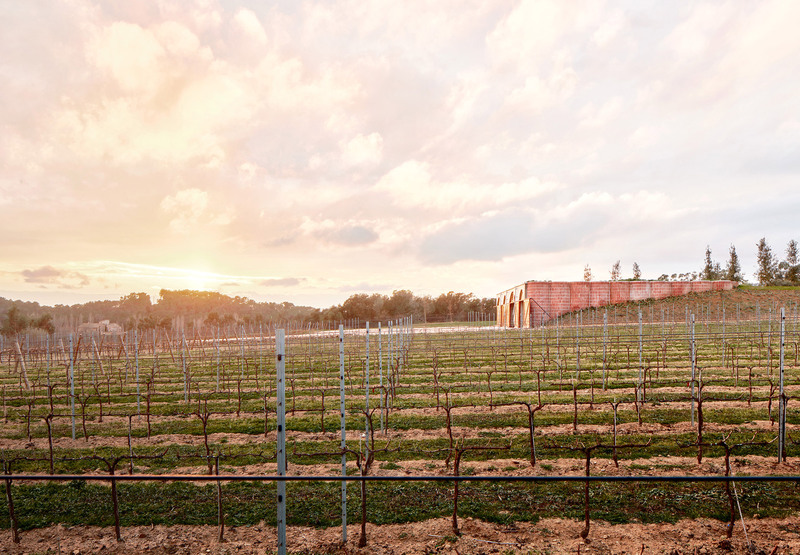 Pau Munar and Rafel Munar of Mallorca-based Munarq Arquitectes were asked to design the 1,300-square-metre space for the Son Juliana wine company, which needed a facility that could produce 40,000 litres of wine each year. 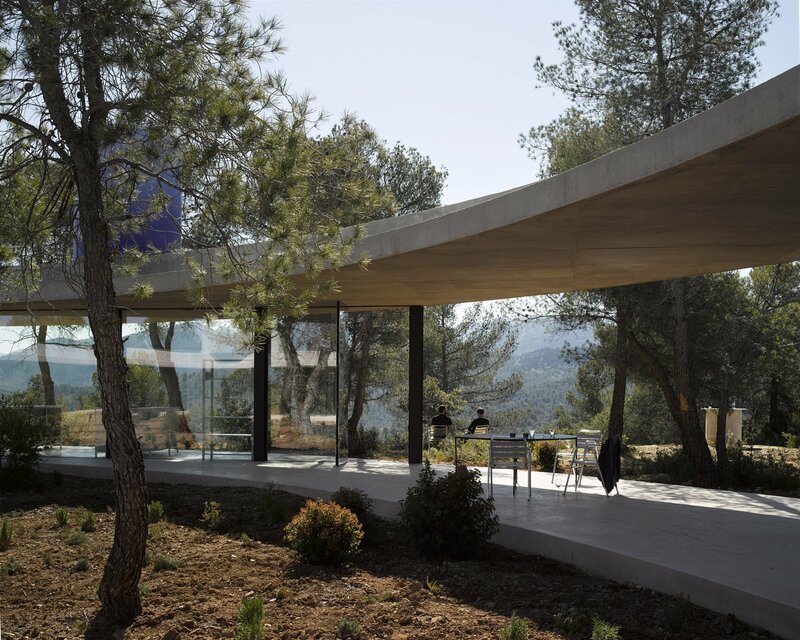 The post Munarq Arquitectes uses sandstone, cork, ceramic bricks and wicker to build solar-powered winery in Majorca appeared first on Dezeen. 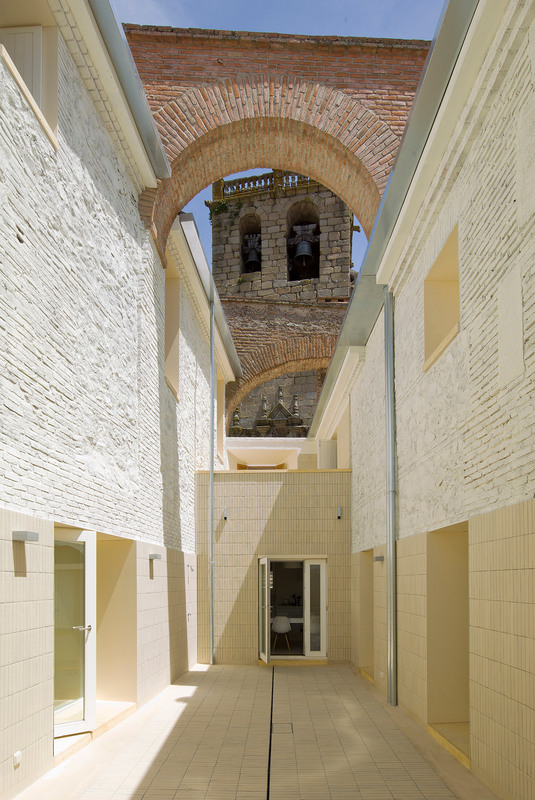 The post Paredes Pedrosa Arquitectos transforms ruined buildings within walls of Spanish castle into light-filled homes appeared first on Dezeen. 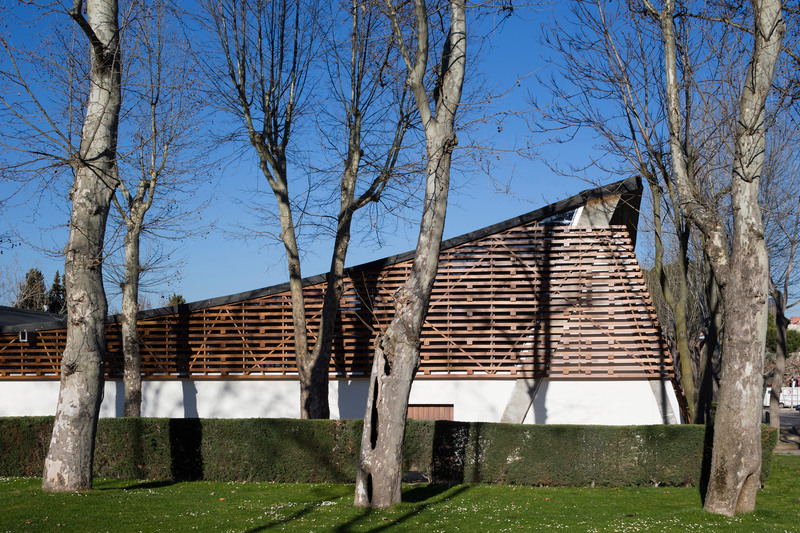 The post Sewage plant by Padilla Nicás Arquitectos features asymmetric pitched roofs appeared first on Dezeen. 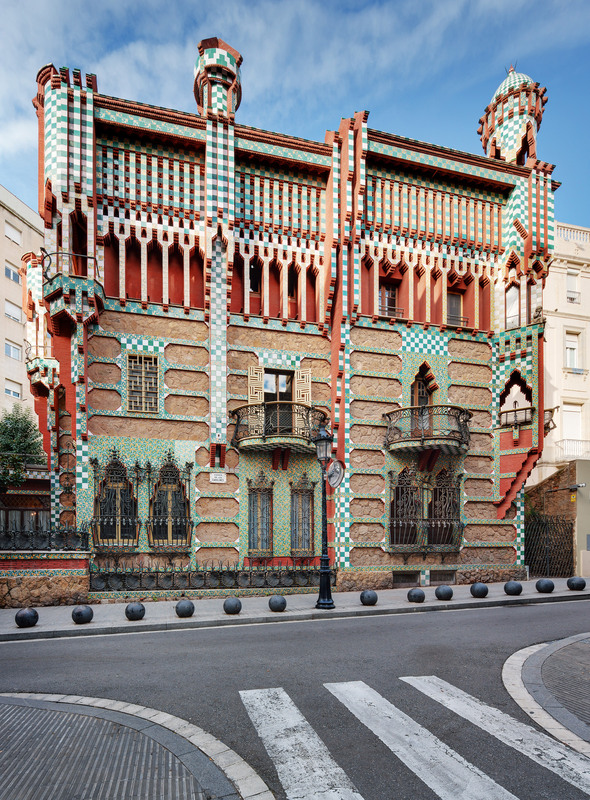 The post Gaudí’s first built house set to open to public for first time appeared first on Dezeen. 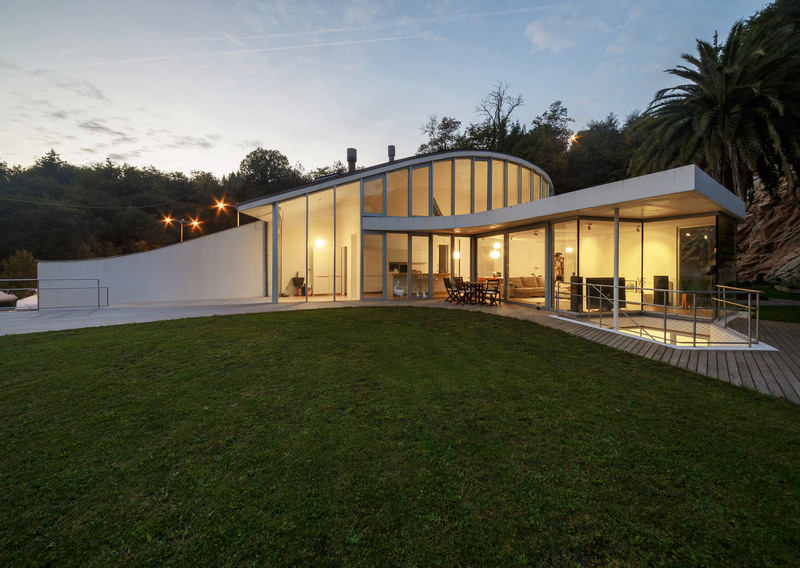 The post Solo House II by Office KGDVS encircles forested hilltop in Matarraña appeared first on Dezeen. 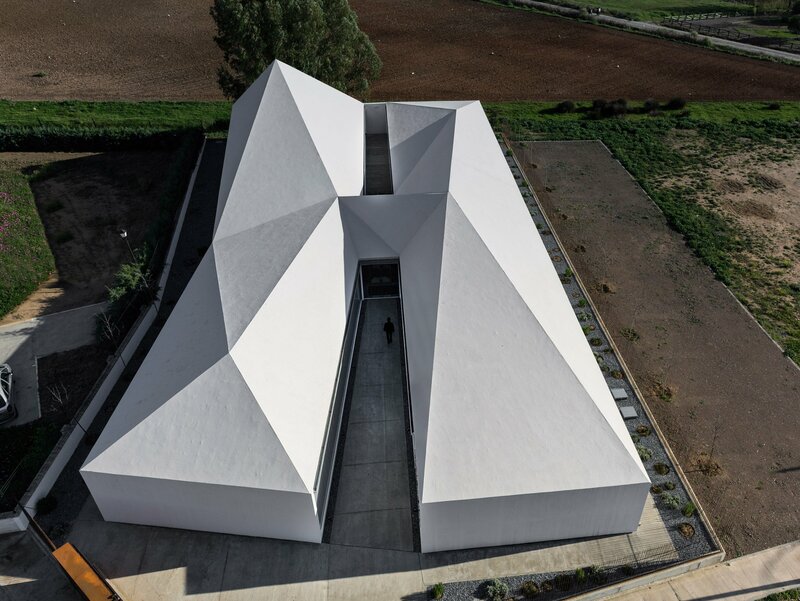 The post NGNP Arquitectos uses faceted roof to define offices for startups in western Spain appeared first on Dezeen. 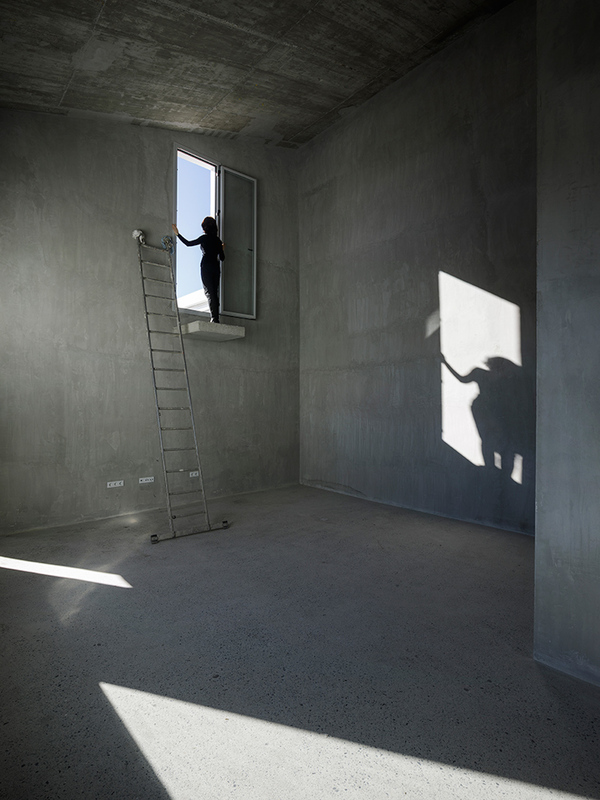 The post Floating steel staircase takes centre stage in granite house by Marcos Miguélez appeared first on Dezeen. The post Sunday Sanctuary: From Such Great Heights appeared first on Oracle Fox. 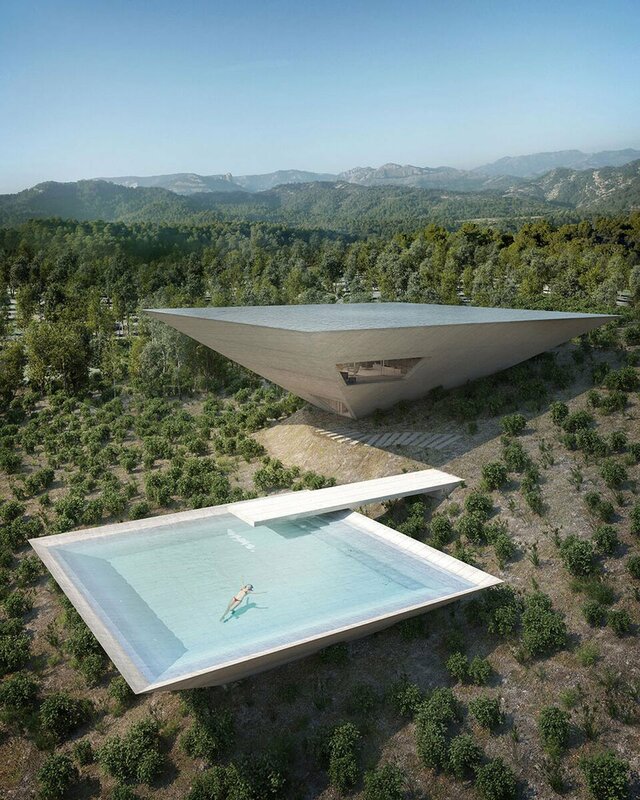 Suspended over a small waterfall, ‘The Hidden Pavilion’ is a space to meditate and retreat among the nature of Las Rozas, Spain. 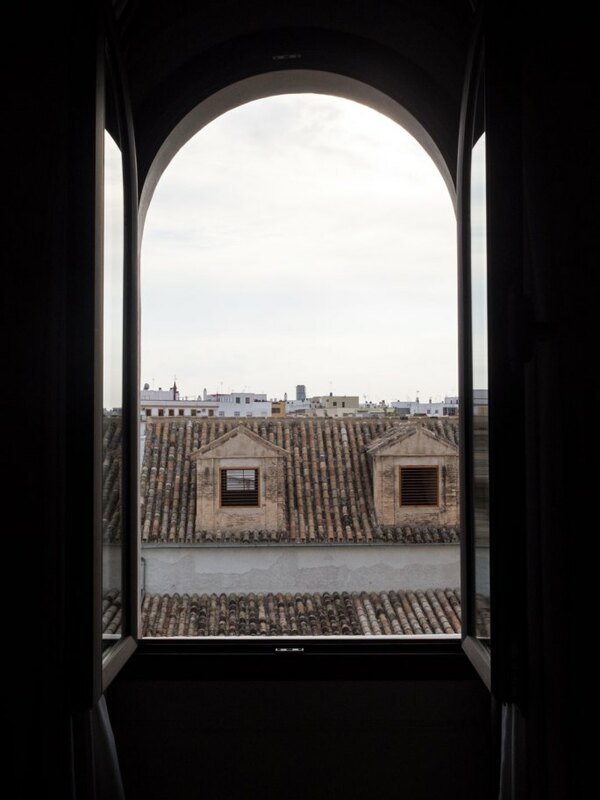 Located in one of the oldest neighborhoods of Granada, Spain, the complex of eight apartments is an experimental project designed for a neighbors’ cooperative. 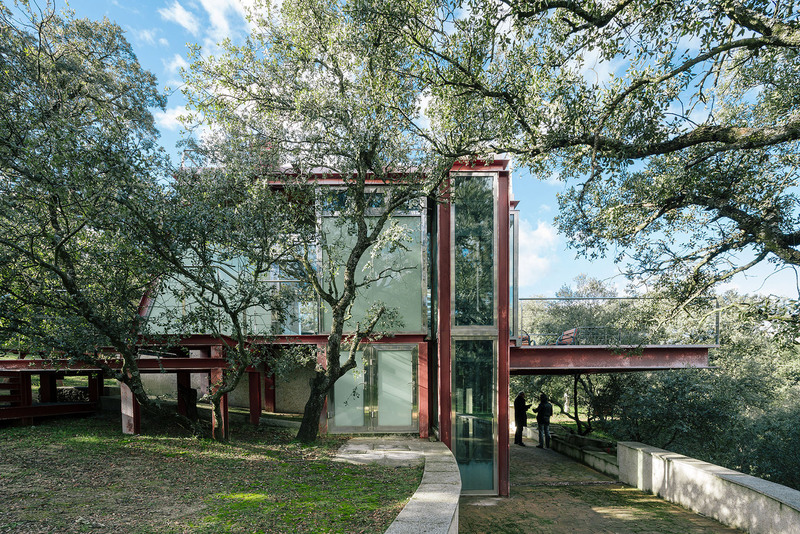 The post Penelas Architects embeds glass and rusted-steel retreat in forest glade near Madrid appeared first on Dezeen. 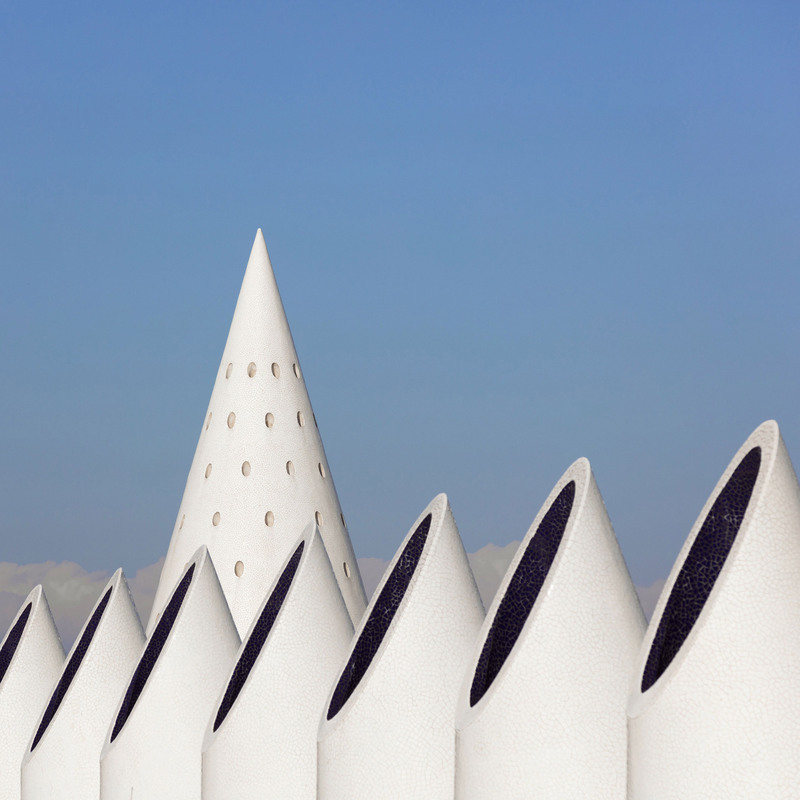 The post Photographer Sebastian Weiss presents Calatrava’s Valencian architecture as white sculptures appeared first on Dezeen. 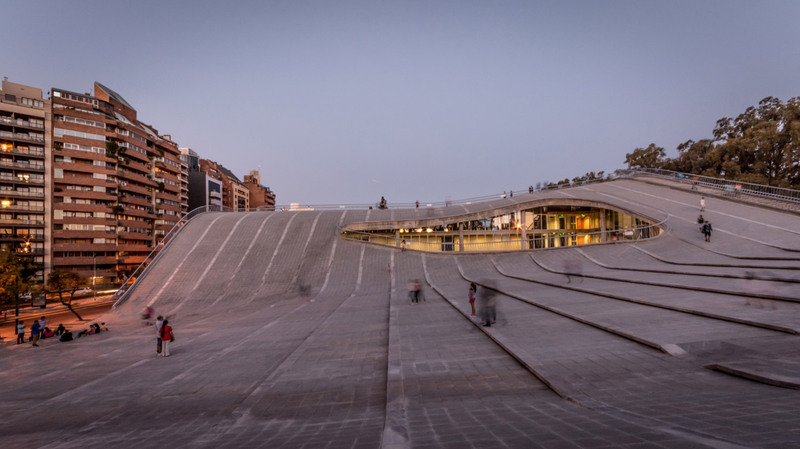 The post Córdoba Cultural Centre features an undulating roof that people can walk across appeared first on Dezeen. 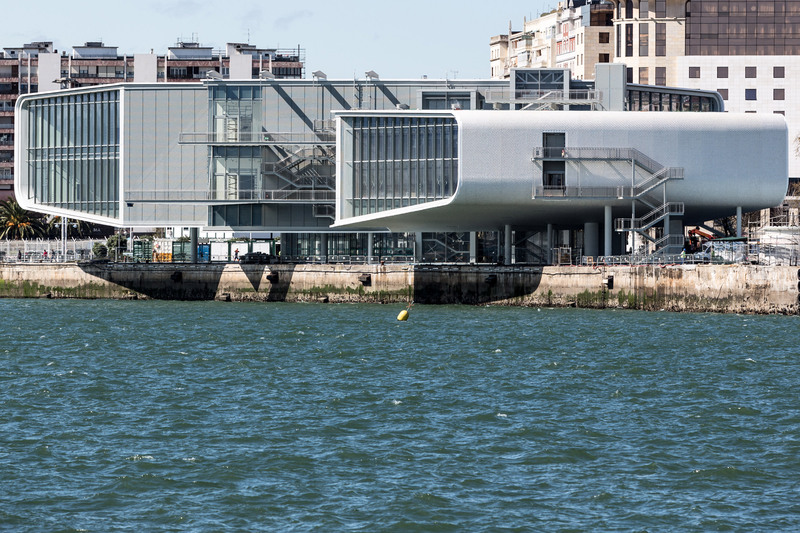 With the news that little-known Catalan studio RCR Arquitectes has won this year’s Pritzker Prize, here’s a look at some the studio’s most important projects. Rafael Aranda, Carme Pigem and Ramon Vilalta all studied at the School of Architecture in Vallès, and set up their practice in their home town of Olot, Catalonia, in 1988. 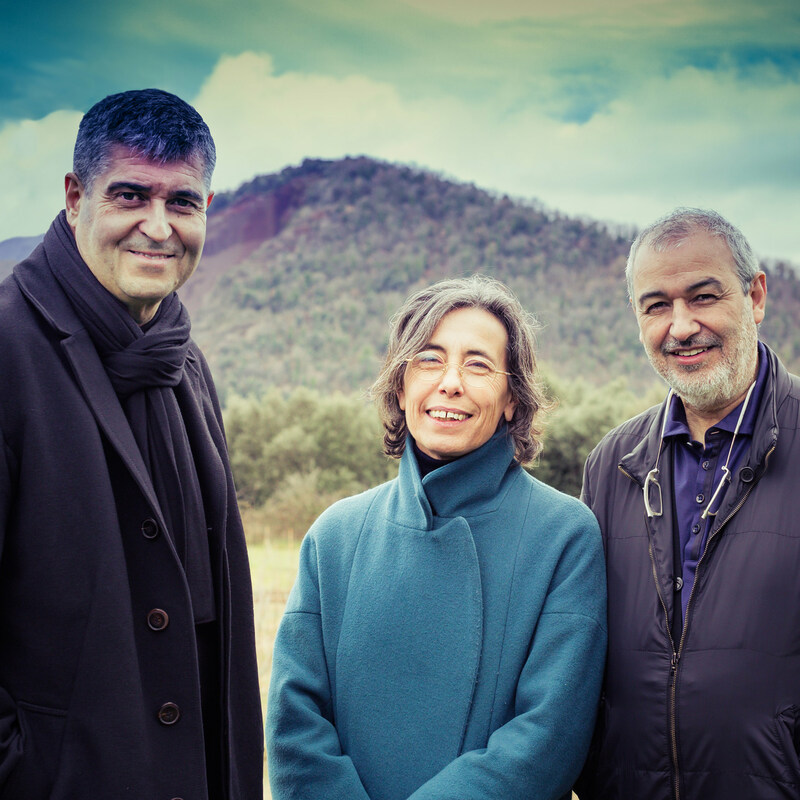 The post Key projects by Pritzker Prize 2017 winner RCR Arquitectes appeared first on Dezeen. 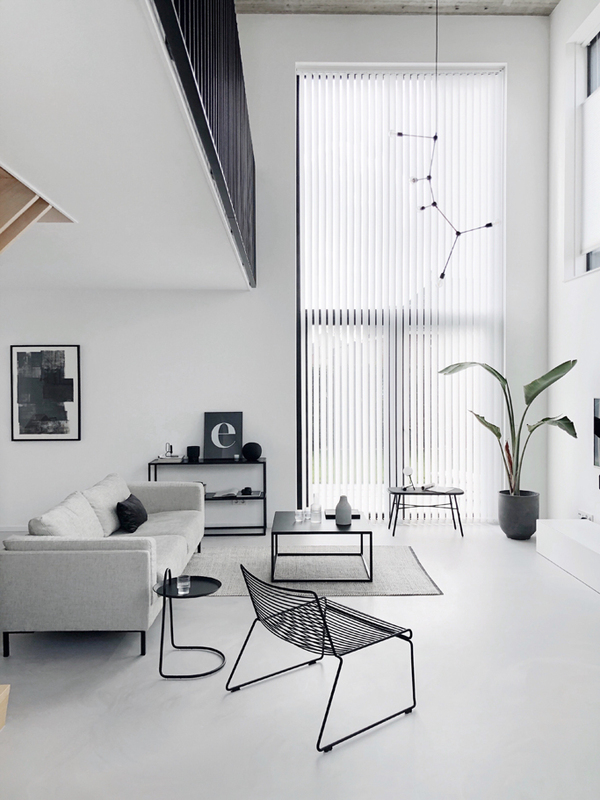 The post Gaztelu Jerez Arquitectos incorporates printing press and carpentry studio into house in northern Spain appeared first on Dezeen. 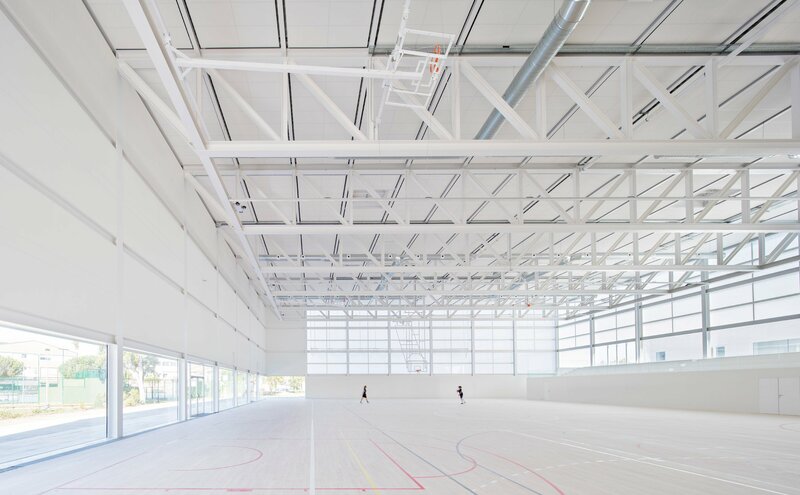 The post Beta Ø Architects upgrades Madrid riding arena with slatted wooden exterior appeared first on Dezeen. 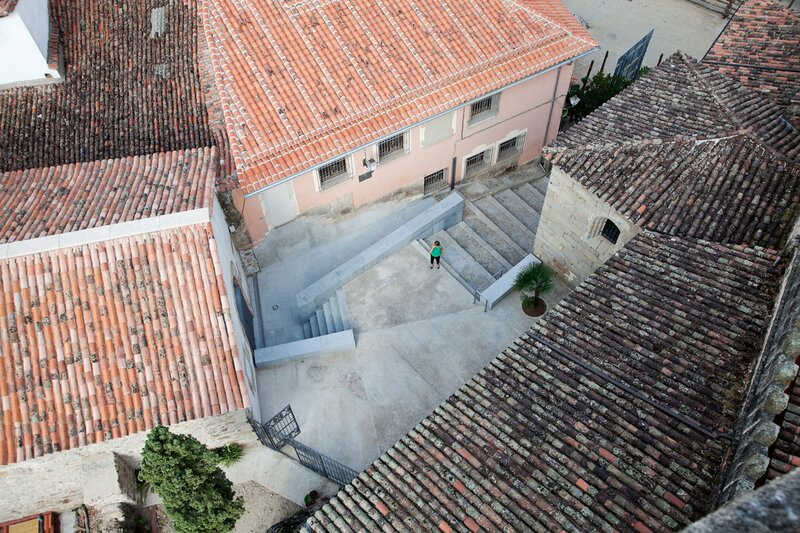 The post Tunnel links half-buried winery building in Girona with owner’s house appeared first on Dezeen. 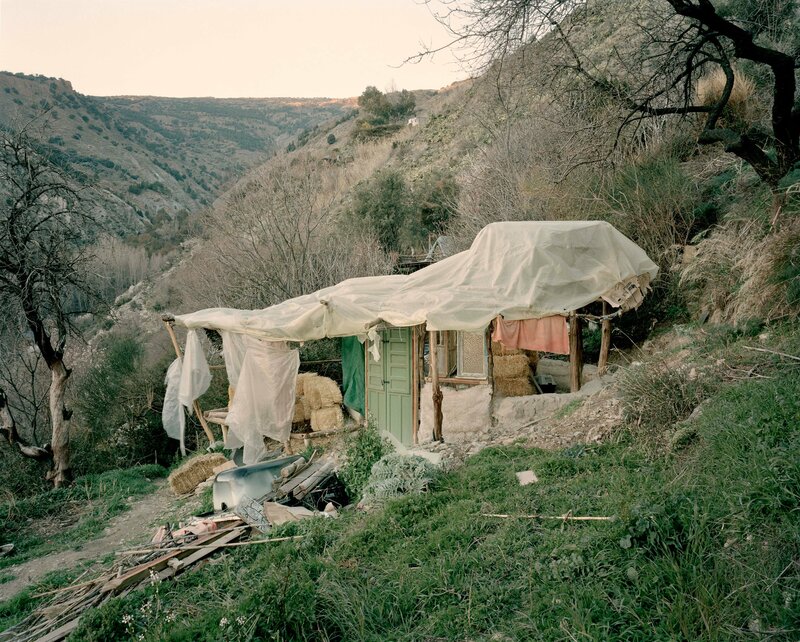 The post Ben Murphy photographs makeshift architecture in the mountains of southeast Spain appeared first on Dezeen. 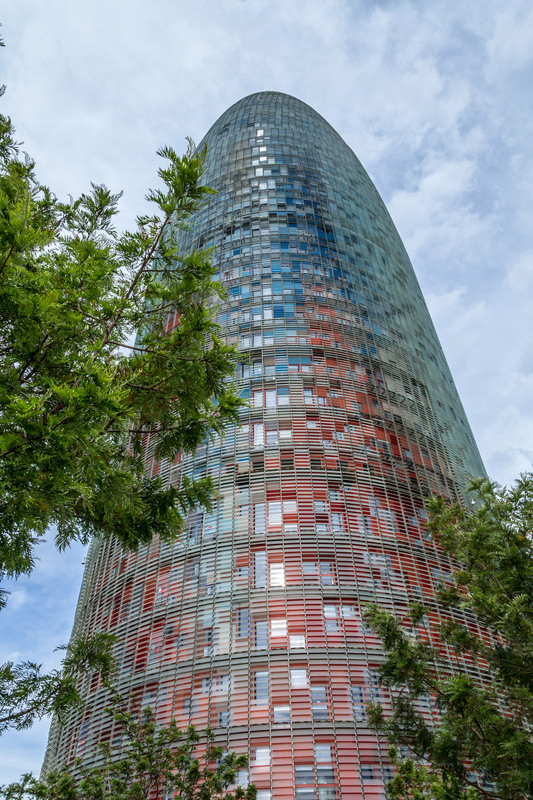 The post Impracticality drives tenants out of Jean Nouvel’s Barcelona skyscraper appeared first on Dezeen. The post Zinc-covered bump creates double-height kitchen for San Sebastian home appeared first on Dezeen. 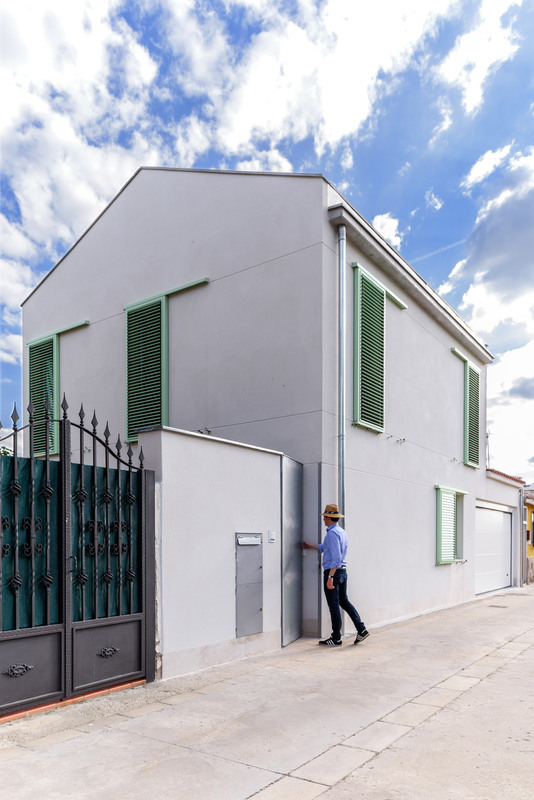 The post Bunyesc Arquitectes updates old Spanish house with new polycarbonate facade appeared first on Dezeen. 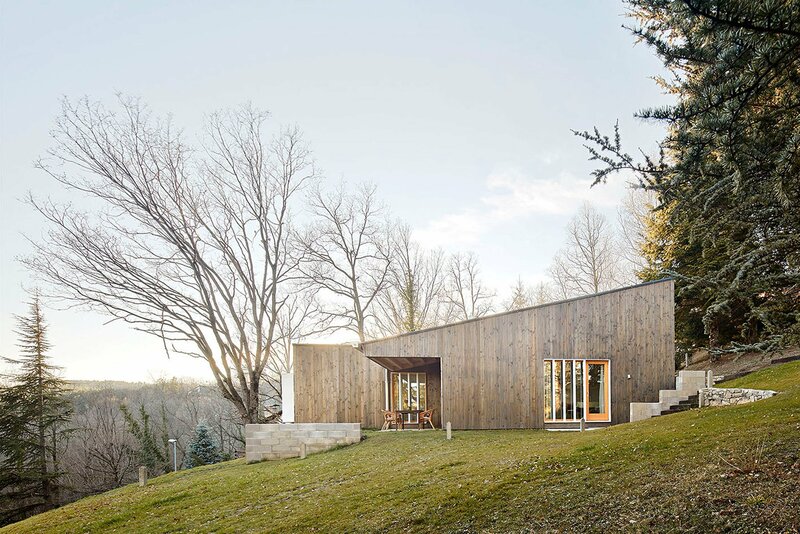 The post Marc Mogas slots prefab summer home into wooded slope in the Pyrenees appeared first on Dezeen. 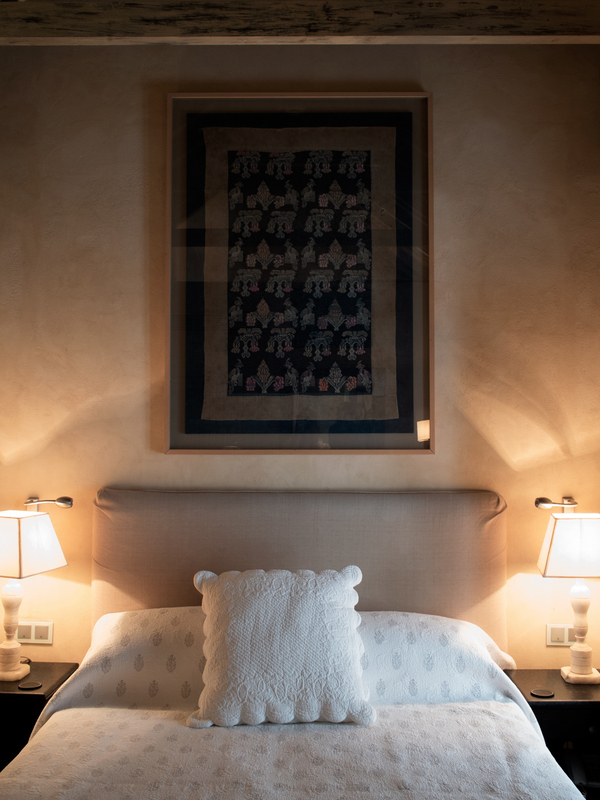 The post Álvaro Siza’s Alhambra project scrapped appeared first on Dezeen. 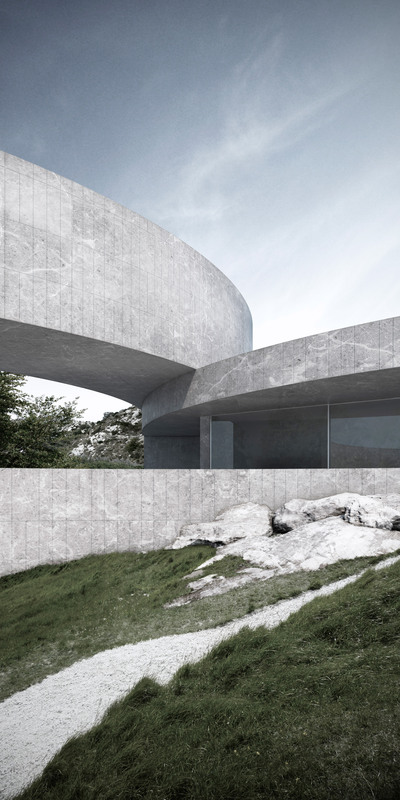 The post Sinuous buildings curve around tiered gardens in housing concept by Fran Silvestre Arquitectos appeared first on Dezeen. 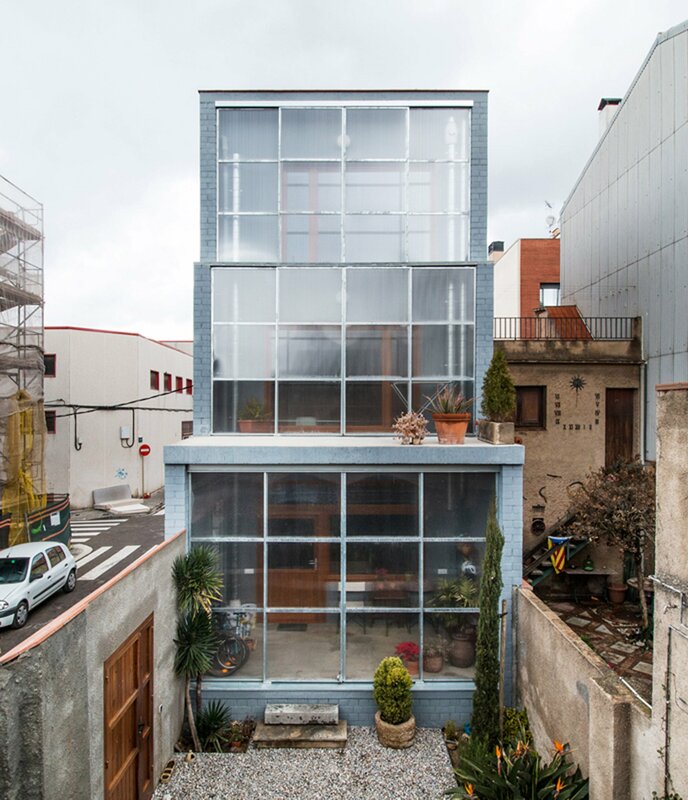 The post Sliding polycarbonate panels open up facade of Barcelona house by H Arquitectes appeared first on Dezeen. 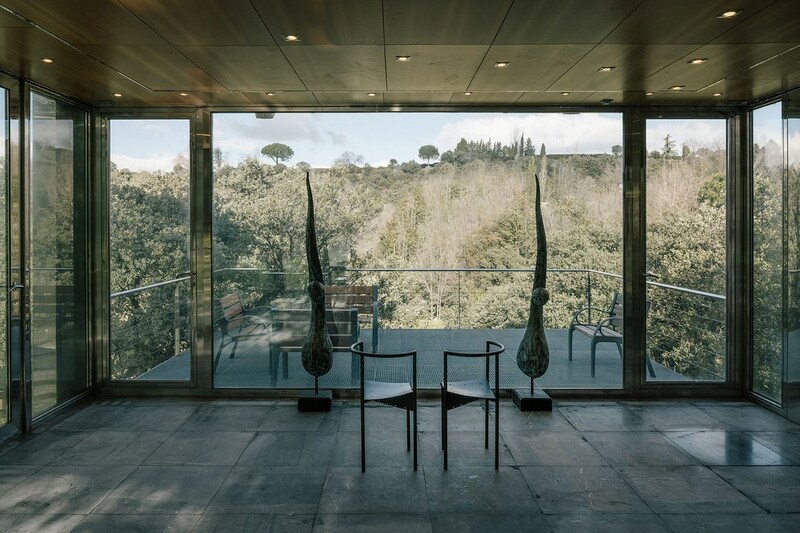 Inspired by the Roman villa and both Spanish and Arab cultural heritage, The Villa designed by Italian studio Metroarea fuses Mediterranean culture and the natural environment. 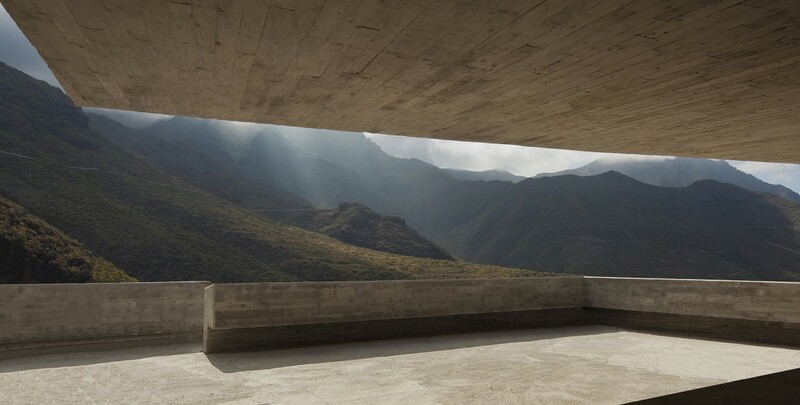 The post Valdemonjas Winery by Agag+Paredes projects from a hillside in Spain appeared first on Dezeen. The post Board-marked concrete and pleated wood surfaces line cultural centre in 17th-century chapel appeared first on Dezeen.